What do you think of when you hear “supplements”? I always considered “supplementation” an extreme aspect of body building for the vein-popping, testosterone-driven, hulks of the gym. Supplements, in my brain, equated to freaky chemical-laden concoctions that artificially promoted muscle mass. I am now a member at GNC. Something I never thought I would say. After being introduced to supplementation in Jamie Eason’s program, I learned that simple additives like a multi-vitamin, calcium, and whey protein are part of supplementation. I do this already! So I began more research on some of the more unfamiliar products like BCAA’s and Glutamine. And then I bought some myself. Sometimes there are “gaps” in our nutrition plan. 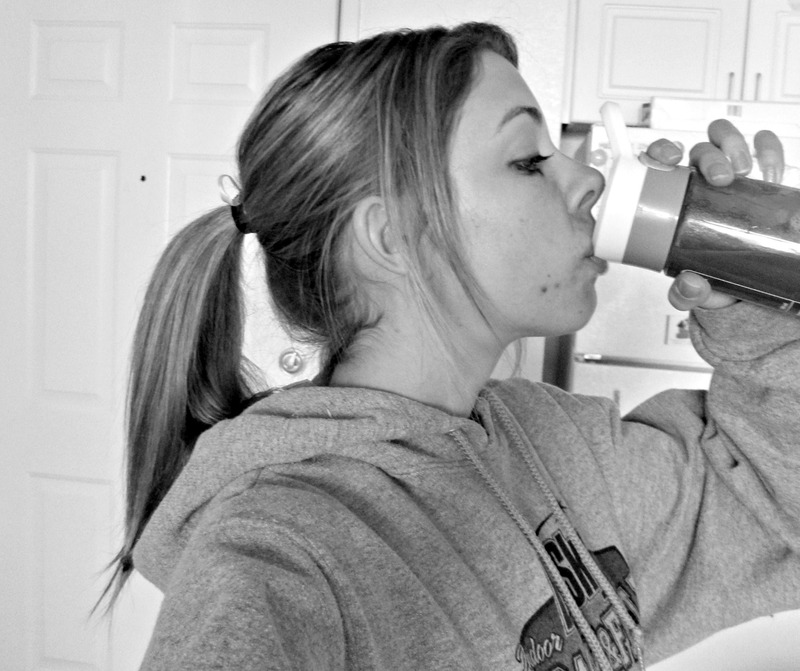 Jamie describes taking BCAA supplements as our “insurance policy” to make 100% sure that our gaps are filled in. Nothing crazy or magical about this supplement, it’s just like taking any other vitamin or mineral. On Friday, I spontaneously pulled in the GNC parking lot on my way home from a class. My thoughts had been consumed by my new LiveFit program and I wanted to find a BCAA supplement to add to my training plan. (Obvi I got more Quest bars while I was there. The cashier now knows me by my Quest Bar consumption.) The guy working the store, who was familiar with the bodybuilding.com training programs and Jamie Eason, gave me tons of helpful information when picking out my product. He was really patient with me and explained the differences in all the BCAA products. Ultimately I chose GNC’s brand (I wanted one that contained Glutamine) in Watermelon flavor! Calcium, Iron, Minerals, Oh My: Even the individual vitamin pills you can find at Target and Walgreens are considered supplements. They are an important part of professional body builders’ training regimen too, because strength training is extremely stressful on our bones and tissues, so they may need a little extra help. All these new habits to form and products to try out has me PUMPED. The shopping and stocking up my kitchen was the fun part. Now I get to use it all and see how it enhances my training. 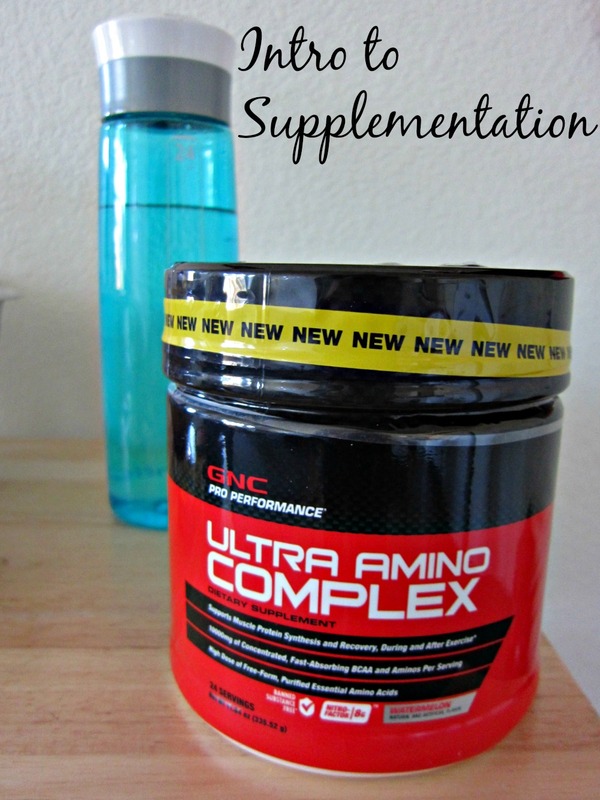 What are your thoughts on supplementation? Posted on February 23, 2014, in College, Fitness, Healthy Habits and tagged BCAA, body building, college, diet, exerciset, fitness, gym, health, nutrition, supplements, training, vitamins, working out. Bookmark the permalink. 4 Comments. Wow ! this is good information, thanks Kenzie. My trainer recommends Bodytech Critical Aminos XT for BCAAs. Its available in Melon Punch at the Vitamin Shoppe if you get tired of Watermelon. She is also a HUGE fan of bodybuilding.com and Jamie Eason. She’s patiently trying to whip this mid-thirties mom back into shape. I’m definitely liking the watermelon flavor right now :) it’s like a Jolly Rancher! I take mesomorph 2.0 right now. I think supplementation is great. It’s helped me so far. I’ll try the BCAAs you posted next. I read from my search online that they’re supposed to be really good. Great post!